It’s a beautiful day in October and Ian Harford is in Llechwedygarth Wales, pheasant shooting. Joined by Nathan Little who has helped bring together a team of guns for a fantastic day shooting in the Great British countryside. Welcome to Great British Shooting Episode 12 – Driven Pheasant Shooting: Friends in the field. 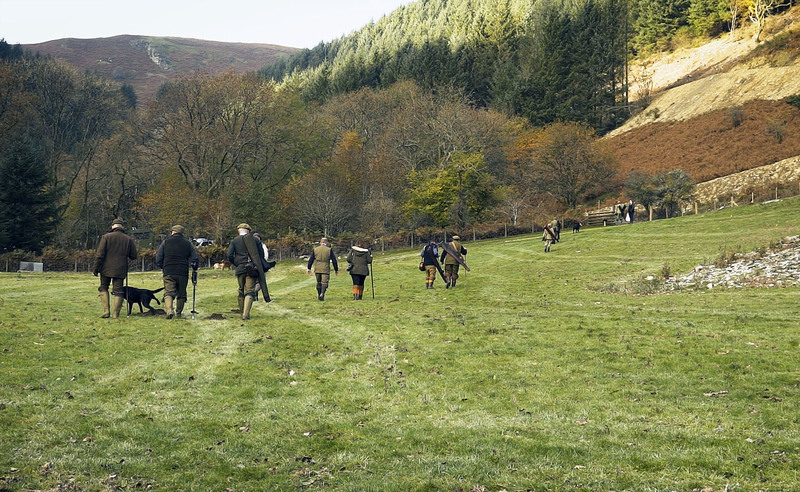 Video: Pheasant Shooting in Llechweddygarth in Wales with Ian Harford. Previously on Great British Shooting: Frederic Hanner fallow deer stalking in the New Forest. On the previous episode of Great British Shooting Frederic Hanner was out fallow deer stalking with Chris Dewbury in the New Forest. 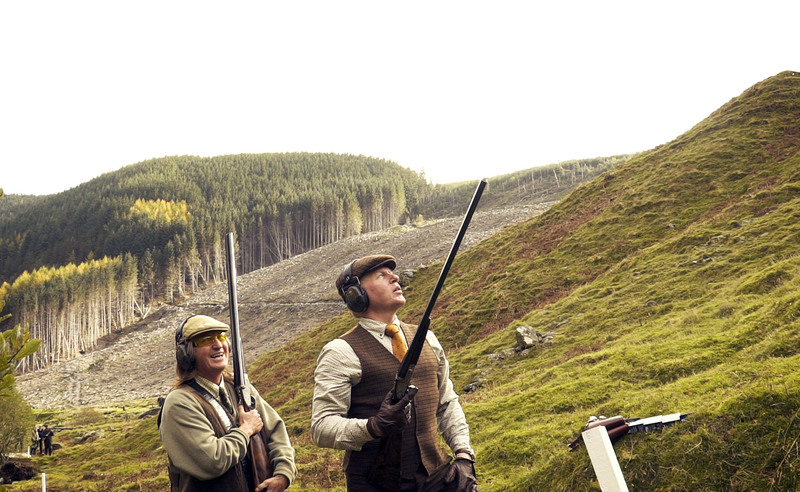 The Llechweddygarth shoot has been around for over 100 years and is considered a crown jewel of pheasant shooting in the UK. The shoot offers some of the highest and finest birds available anywhere in the UK. Martin Lott, who now runs the shoot, has brought in a team to help develop and establish this incredible shoot. The estate has some truly challenging birds that fly over at a variety of different heights. Here you’ll see some of the towering pheasants available. 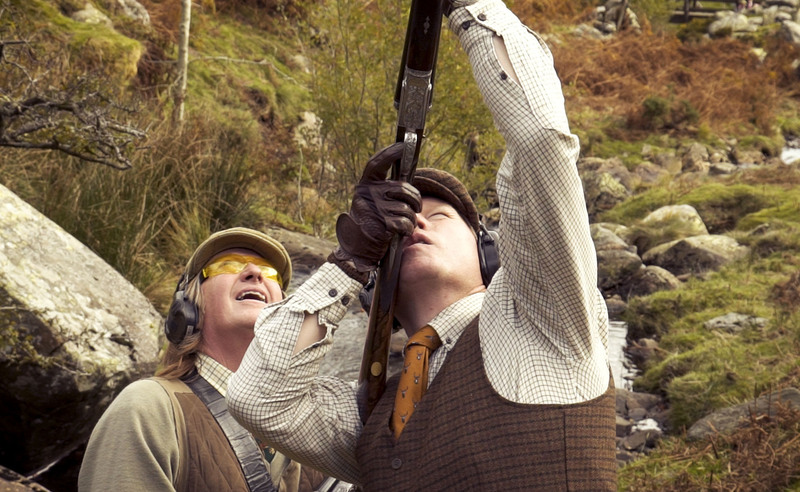 No matter what your skill level or ability, there’s something for everyone at the Llechweddygarth shoot. “The legendary “Jet Run” at Llechweddygarth shoot in Wales certainly lived up to its fearsome reputation – simply breathtaking and a pleasure to shoot with my beautiful pair of AyA No.1 De Luxe.”– Ian Harford. Shoot days like this is all about the community. A lot of hard work goes into every aspect. From the estate management, gamekeepers, beaters and pickers-up everyone is dedicated to providing the best experience possible. It has been another fantastic day pheasant shooting at Llechweddygarth. Ian had the opportunity to catch up with some old friends and bonded some fantastic people throughout the day. Getting to spend the day with a group of like-minded people is what shooting is all about. “I’d like to say a huge thank you to Dougie who recently loaded for me at Llechweddygarth. Not only was he a superbly fast and efficient loader, he was fun, chatty and supportive. 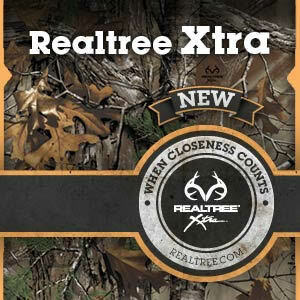 Essential elements for success on those towering pheasants. Dougie helped me to feel more relaxed, shoot better and thoroughly enjoy my day. Dougie is one of the many incredible people who deliver our fabulous days in the field. The fieldsports community is more than just those who pull the trigger and without their support all would be lost. Thanks Dougie,” – Ian Harford. Next week on Team Wild TV we bring you the latest hunting series from Alaska. Ian Harford and Steve Wild spend two weeks self-guided in some of the worlds most challenging, but breathtakingly beautiful environments. Be sure to Subscribe to Team Wild TV and get notifications when every episode is released.